Filed to: Palm is back? !Filed to: Palm is back?! No, your calendar isn’t wrong—it’s not the year 2010. But if a report from Android Police is to be believed, the once legendary phone brand Palm is going to make a return to stores sometime in the second half of 2018 on Verizon. Some might say this was an inevitability when smartphone and TV maker TCL bought the rights to the Palm name back in 2015. But it’s been three years since then, and it was beginning to seem like the second (or is it the third?) coming of Palm would never arrive. While we still don’t know anything about what kind of phone this new Palm device will be, I think not trying to recapture the glory of the late 2000s with a sleek little slider would be a mistake. As we’ve seen with TCL’s management of the Blackberry name, it’s still possible to carve out a niche for devices that don’t adhere to the templates being pushed by giants like Apple and Samsung. Originally, the path forward for Palm came to a screeching halt when the company was purchased by HP in 2010, only to have then-HP CEO Mark Hurd say later that “We didn’t buy Palm to be in the smartphone business.” Yikes. With a strategy like that, it’s no wonder Palm crashed and burned. But in many ways, Palm phones were ahead of their time. Accessories like the Palm Touchstone offered wireless charging capabilities way before they hit the mainstream on devices like the Galaxy S6. And then there was the Pre itself, which sported a nifty little touch screen that slid out to reveal a physical keyboard while also featuring a handy little home button, too. Yes, the original Pre felt very plastic-y, and had a sharp edge that could be used to cut cheese, but those were issues Palm improved on with subsequent devices like the Palm Pre Plus. 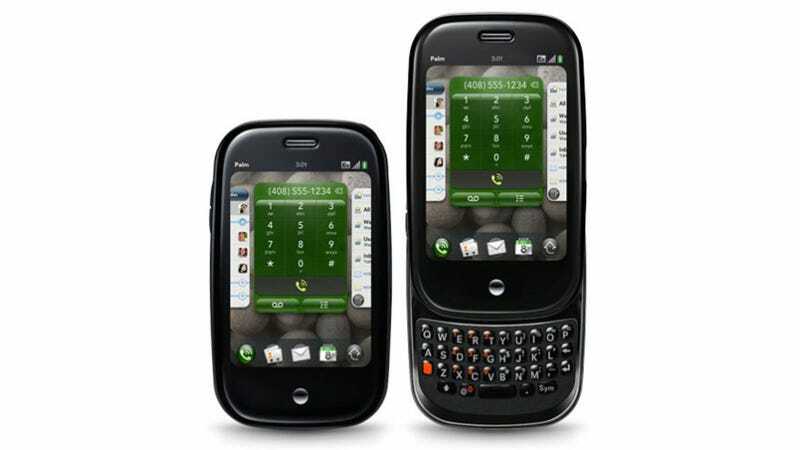 Unfortunately, one thing we almost certainly won’t see on a new Palm phone will be any form of webOS, the operating system that was the real reason HP wanted to buy Palm. After trying unsuccessfully to port webOS to its own devices like the HP TouchPad, HP sold webOS to LG for use in the company’s TV software. Does the idea of a new Palm phone in 2018 seem exciting to you? Or is Palm’s revival another chapter in the book of bad nostalgia tech plays? I’m not sure myself, but I am curious.